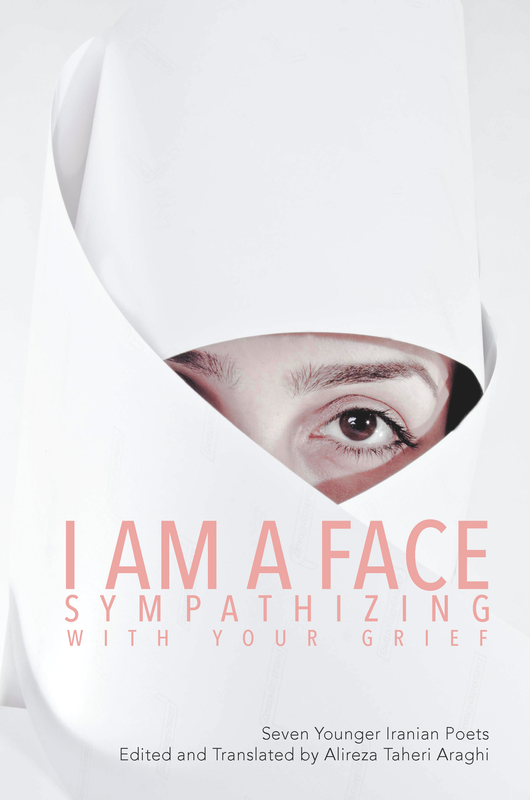 In order to shine some light on contemporary Iranian poetry unknown to Anglophone readers, I Am a Face Sympathizing with Your Grief brings together works by seven emerging poets: Arash Allahverdi, Sodéh Negintaj, Babak Khoshjan, Ali Karbasi, Mahnaz Yousefi, Shahram Shahidi, and Ahoora Goudarzi. Their poems teem with a rich array of imagery, themes, and allusions—from the Vietnam War to the Iranian Revolution, from the myth of Theseus and the Minotaur to the Iran-Iraq war, and even Quentin Tarantino's Kill Bill movies. With poems simultaneously personal, historical, and immediate, the seven poets in this collection reveal a vastly different Iran than those titans of traditional Persian literature, Rumi and Khayyam. Although these Iranian poets might be considered relatively unknown, their works, edited and translated from the Farsi by Alireza Taheri Araghi, are a testament to the compelling poetry worldwide being written outside the spotlight. ​- It was recommended by Kenyon Review as 2016 Holiday Reading. - The book was on SPD's poetry bestsellers lists for July 2016. Buy it from SPD. Find the book on Amazon.